When speaking about guardianship of an incapacitated adult, it is important to understand just what exactly being a “guardian” means. A guardian is a court-appointed person who has the power and the responsibility to make decisions about, and for, another individual. This can include living situations, distribution of resources and wealth, and all medical decisions. The specific duties and responsibilities of a guardian will be detailed by the court. There are two different types of guardianship. A “limited guardian” is only able to make very specific types of decisions for the individual that have been listed by the court. A “full guardian” is able to, and responsible for, making all decisions for and on the behalf of the individual. A guardian can be appointed when the court determines that an adult is legally incapacitated and a guardian is necessary. 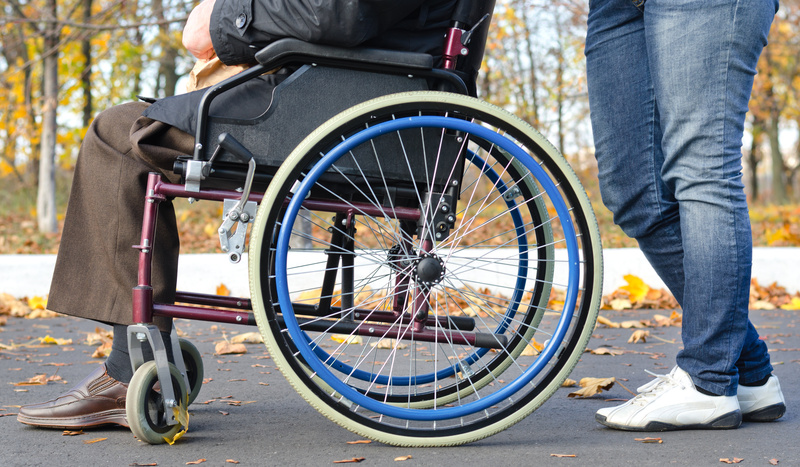 Who Qualifies as an Incapacitated Adult? A court will find an adult legally incapacitated if he or she is so impaired by mental illness or deficiency, physical illness or deficiency, chronic intoxication, or any other cause that the individual is lacking the understanding and/or the capacity to make or communicate informed decisions. In some situations, guardianship is unnecessary. There are some alternatives to having a full guardian, however each of these options must be planned by the individual while he or she is still capable of making his or her decisions. Health Care Power of Attorney: This document enables an individual to select someone to make healthcare decisions when he or she is unable or incapable of doing so. This can include the authority to withhold or withdraw life support. Do Not Resuscitate Order: This document informs healthcare providers that, in the case of someone’s heart or breathing stopping, he or she does not want to be revived. Power of Attorney: This document is signed by a competent person, giving power to control all or some of his or her affairs to another person. Although it is not necessary to have an attorney involved in the legal process, often having the assistance and consultation of an attorney can make the process simpler, more straightforward, and help the potential guardian avoid any mistakes. As opposed to the alternatives listed above, where the power resides in a competent person anticipating a future inability to make his or her own decisions, the legal process of determining a guardian comes from the guardian and is approved by the court. A potential guardian files a petition with the court to become the guardian of a proposed ward. This petition outlines the case for guardianship, including the reason the individual needs a guardian, as well as the potential guardian’s assets and ability to care for the other person. The court will then send someone to speak with this person about the responsibilities, as well as evaluate the situation. The potential guardian may also have to be examined by a medical or mental health provider. This evaluation is then followed by a court hearing. The court then uses all of this information to see if the proposed ward is actually legally incapacitated and if the proposed guardian is capable of providing all the proposed responsibilities. For questions and more information about guardianship, or to schedule a free consultation about your legal matter, contact us at (856) 227-7888 or email hinklelaw@lyndahinkle.com. We have locations in Camden, Burlington, and Gloucester counties, and are happy to discuss your legal options.